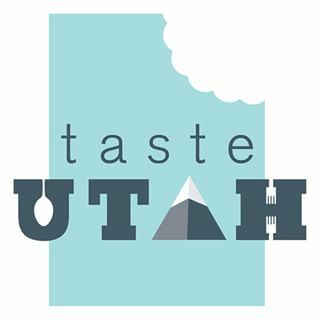 How do I become a member of the Utah Restaurant Association? Membership in the Utah Restaurant Association offers benefits to all restauranteurs vendors, purveyors and restaurant service providers. 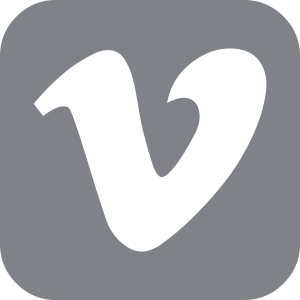 We offer training, resources, membership savings, legislative representation statewide and nationally, marketing support and affiliation with the premier Restaurant Association in Utah as well as membership in the National Restaurant Association. Become a member today! Call us and we will help guide you to your new membership in the Utah Restaurant Association. How can I get involved with Utah ProStart? Utah is leading the nation in an exciting, successful, growing ProStart Program. With over 70 schools enrolled we encourage your school to get involved. Call the Utah Restaurant Association 801.274.7309 and visit the ProStart page on our website to be informed. Where can I re-certify for ServeSafe Manager certification? Call the URA offices to set up an appointment to re-certify by taking the exam either online for $60 (immediate test results received) or a paper exam $50 (results take 3 weeks to process). If you want to attend the ServSafe course again you may also call the URA offices to sign up for a Wednesday session. How long is my ServSafe Certification valid in Utah? SevSafe is valid for 3 years in the state of Utah. SevSafe certification is the most respected and honored food safety certification in the U.S.
ServSafe has gone digital- what does that mean for me? By clicking the create an account feature on the ServSafe website here http://www.servsafe.com/home.aspx , you will have access to your certificate and test results at your convenience. When you register for the ServSafe test and course, be certain to enter your email address and information correctly- this is how ServSafe will link to your account. Does the URA offer Food Handlers Training? What’s up with Utah’s liquor laws?